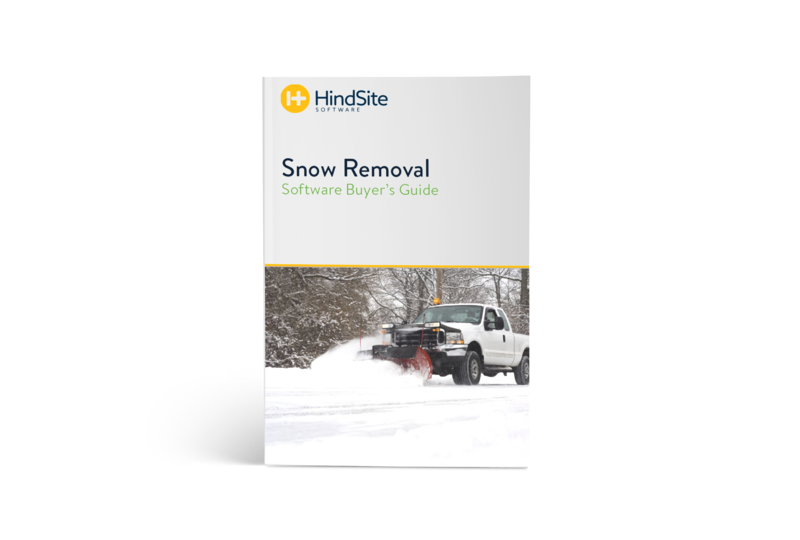 Download this buyer's guide to learn what to look for when shopping for software for your snow business. Complete the form below to download the eBook today. "You want to grow your business. But that pile of paperwork just isn’t scalable. If you agree with one – or all – of these statements, it’s time for your business to invest in snow removal software."